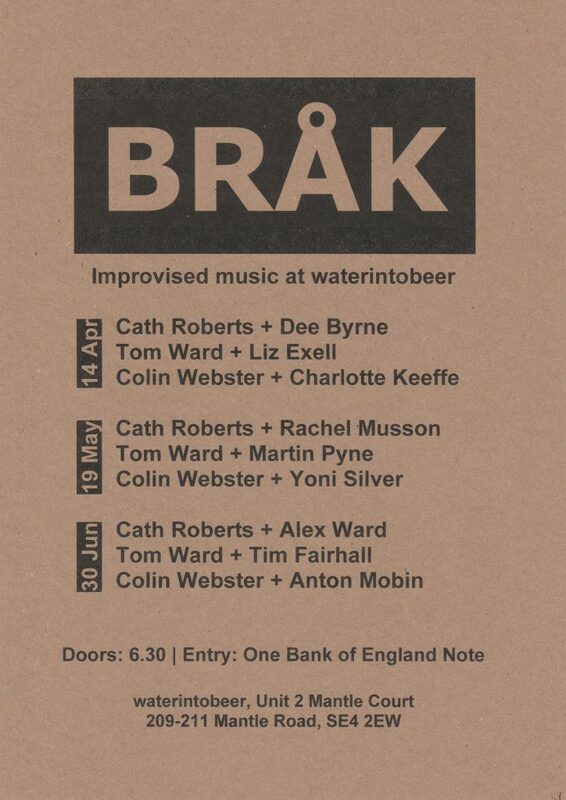 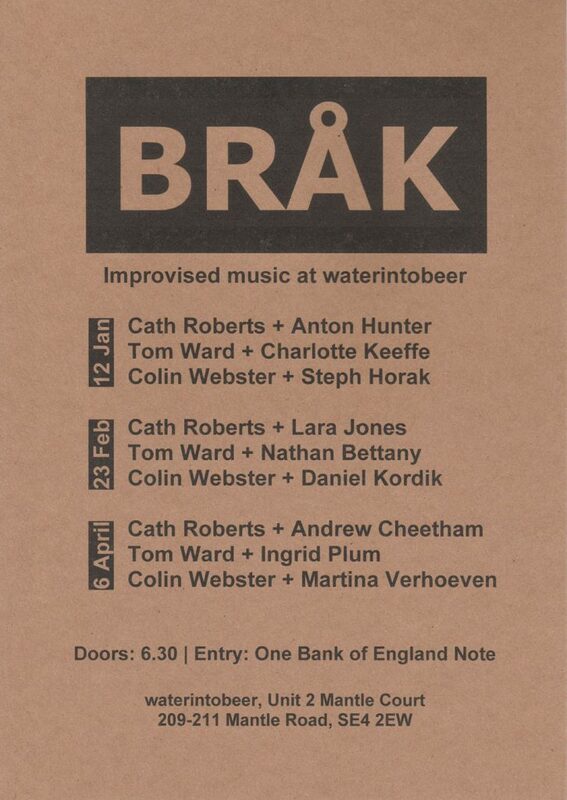 Join us at waterintobeer for another night of spontaneous music-making! This entry was posted in Uncategorized on September 6, 2018 by cathrobots. 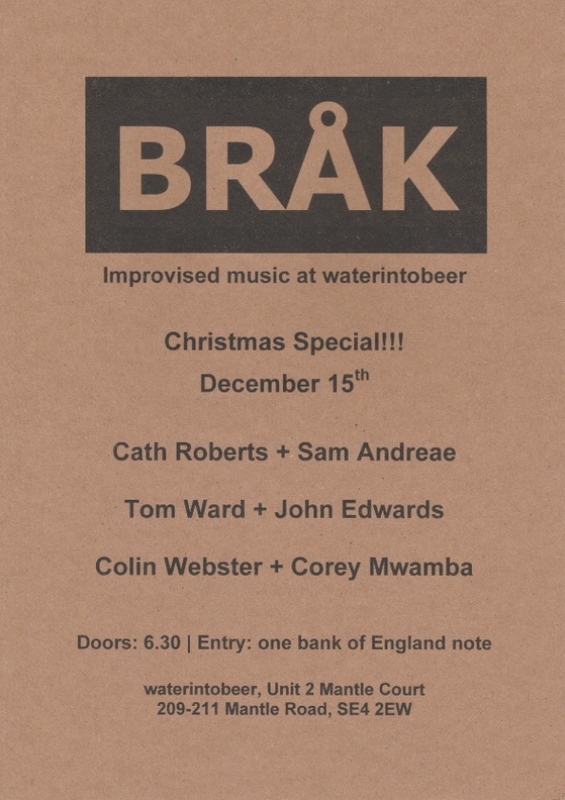 A quick heads up that the BRÅK Festive Special will take place on Saturday 15th December. 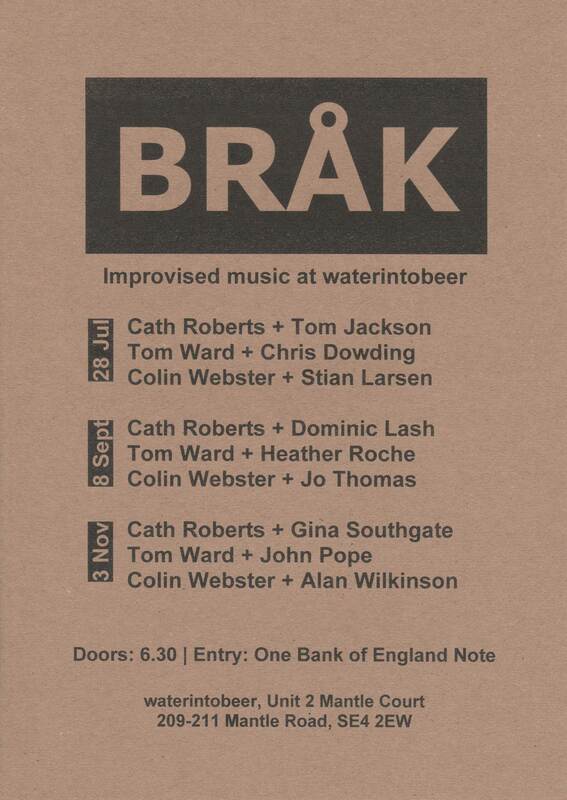 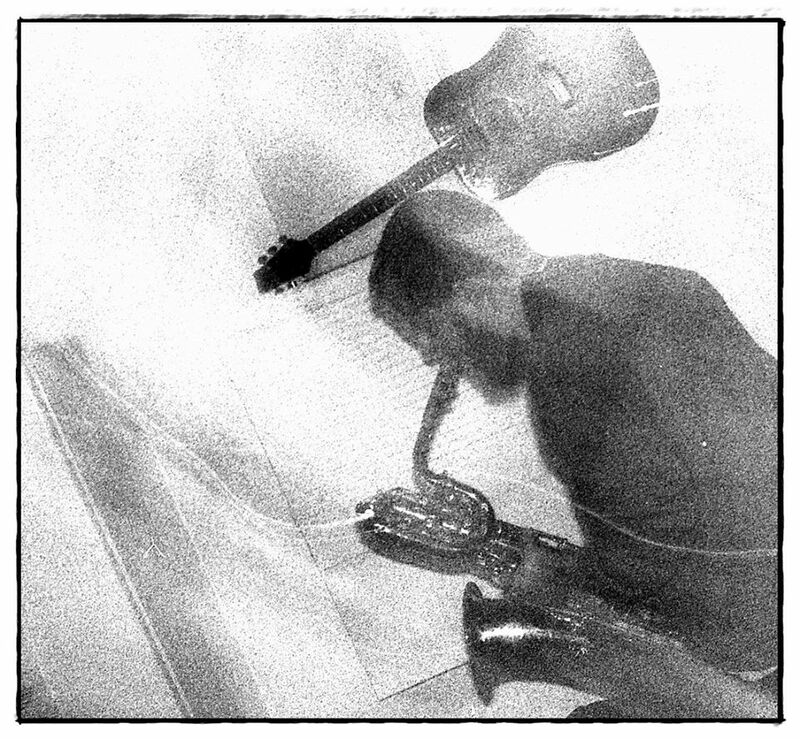 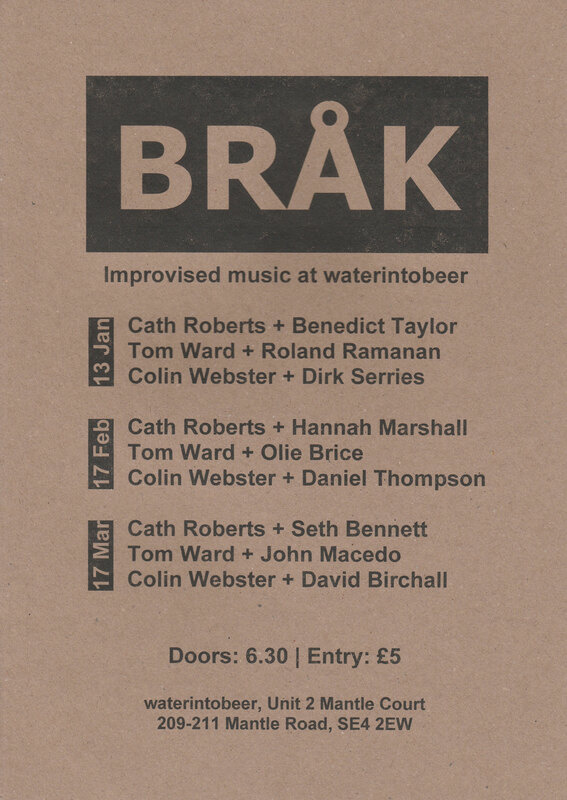 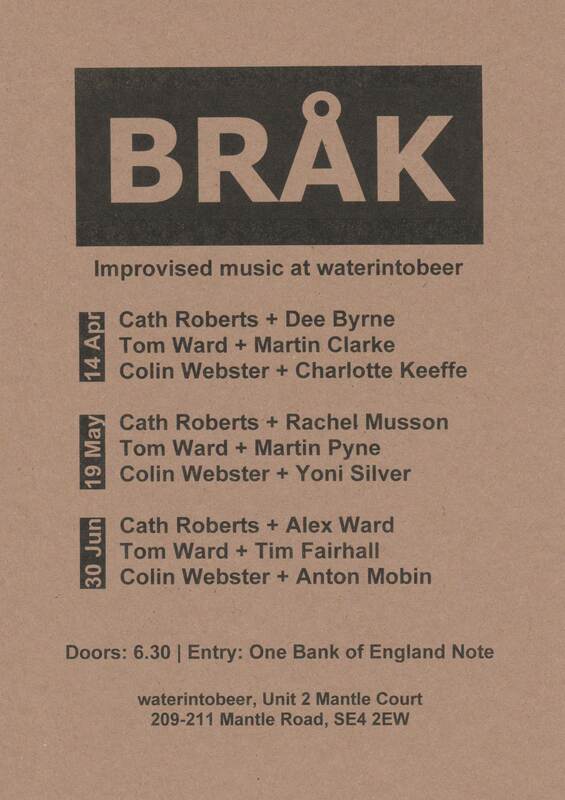 Join us at waterintobeer for the last gig of the year: three sets of improvised music with super cool special guests to be announced soon…. 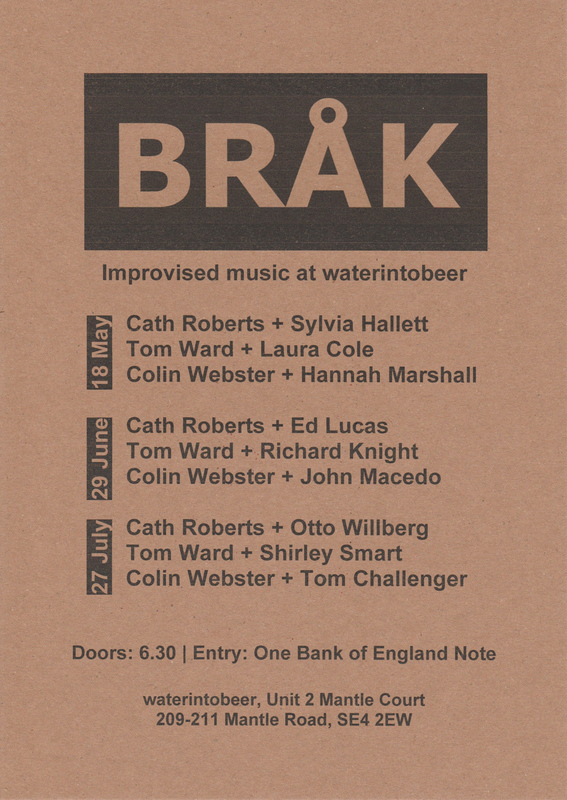 This entry was posted in Uncategorized on August 14, 2018 by cathrobots.